National Pie Day - San Diego Dining Dish! 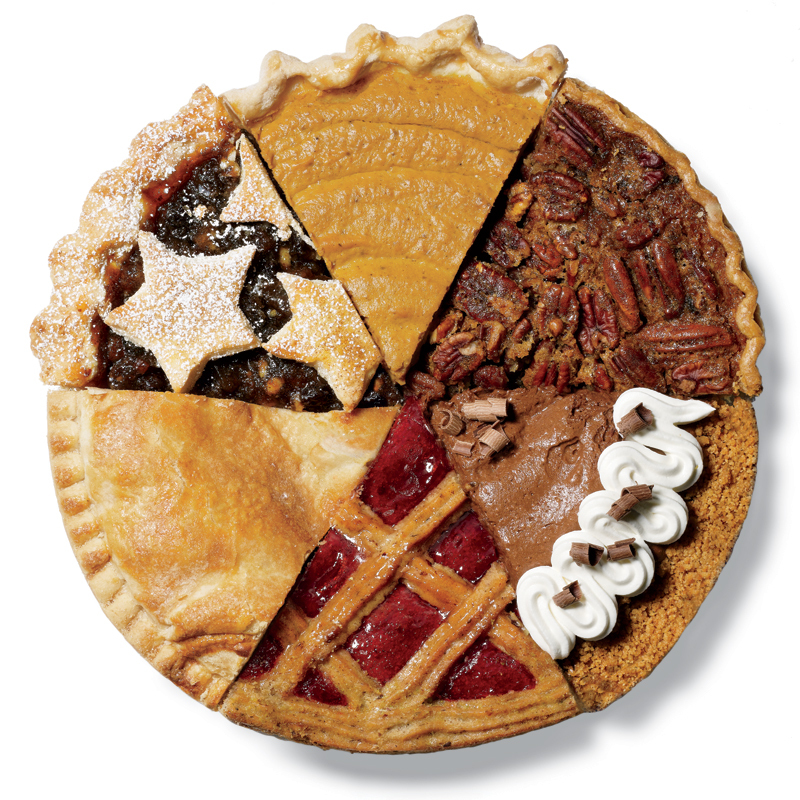 Did you know that today is Pie Day? Not Pi, that's not until March, but pie!!! Here is a roundup of some local restaurants offering this wonderful concoction. Partake, it's not swimsuit season (yet). Pies don’t always have to be for dessert. The Gaslamp’s barleymash offers a variety of their savory “barley pies”, an ale and barley infused flatbread. Toppings range from stout-braised short rib, arugula and horseradish cream, dubbed “The Shorty” to options ranging from spicy shrimp to duck confit. Stop in to try one of their delicious “Pig Pies”, topped with a tender pork belly confit, caramelized onions, a hint of barbecue, crumbled bleu cheese, fried cilantro and Jameson-smoked paprika aioli. Originally a coal miner’s snack, the moon pie has been a popular indulgence since its inception in the 1950s. Today Union Kitchen and Tap is re-popularizing this American classic with their house made version. Marshmallow crème is layered between two graham cracker cookies and enveloped in chocolate. For a unique spin, each moon pie is tempura battered and dusted with powdered sugar. You may not have an RC Cola to wash it down with, but Union Kitchen and Tap, located in Encinitas, more than makes up for it by serving each order of moon pies with a Hazelnut milkshake on the side. Coal miners and diners alike would line up for these moon pies. Coming in as America’s second favorite pie (right after apple) is pumpkin. An astounding 50 million pumpkin pies are consumed every Thanksgiving. But you certainly shouldn’t have to wait all year for your favorite (or second favorite) fall flavor. Uptown Tavern in Hillcrest offers their Pumpkin Crème Brule all season long. Topped with seasonal berries and vanilla sugar cookies, this take on the holiday staple is sure to satisfy any Thanksgiving withdrawals. Pucker up! The Lemon Meringue Pie Shot at Onyx downtown packs the flavor of a slice of pie into a two ounce shot glass. Made with cake flavored vodka, fresh lemon juice, simple syrup and a splash of sweet and sour and topped with whipped cream, this cocktail is dangerously delicious. Despite its seemingly deceiving guise as a “pie,” Shepherd’s Pie is, in fact, the original pie. Long before pies were filled with fruits and creams, they were loaded up with meat, vegetables and potatoes and served for dinner. San Diego’s Pacific Beach Alehouse is keeping with the classic and serving up a traditional version of Shepherd’s Pie daily. Filled with lamb, carrots, parsnips, onion and rosemary and finished with a potato topping. Once a way to eek another meal or two out of leftovers has become a dinnertime indulgence.